Thank you to everyone who submitted a video for our contest! We were so pleased to get so many wonderful entries and they were so much fun to watch. Judging them though, was agonizing because it was so apparent how much love everyone has for their dogs and all of the videos deserve recognition. That said, we had to do it, so after much reviewing and deliberation, we finally selected our winners. 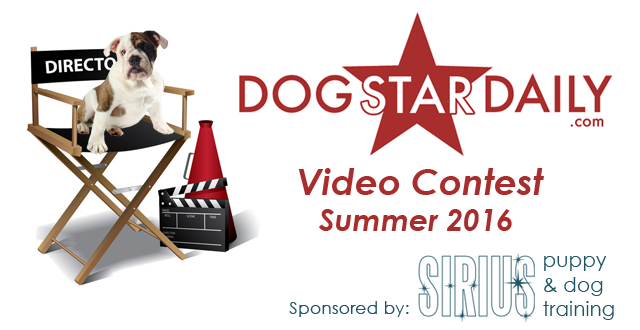 Here are your 2016 Dog Star Daily Summer Fun Video Contest Winners. Moka has lots of SUMMER FUN!!!!! SPOTS ROCK!